Safe to use in Every Tank. 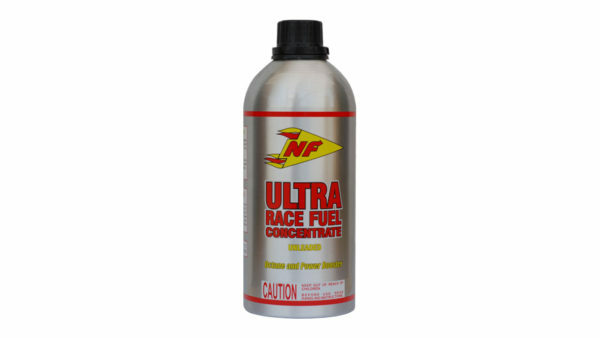 NF Ultra Octane Booster is their flagship fuel specifically engineered to increase the octane and energy in the fuel. 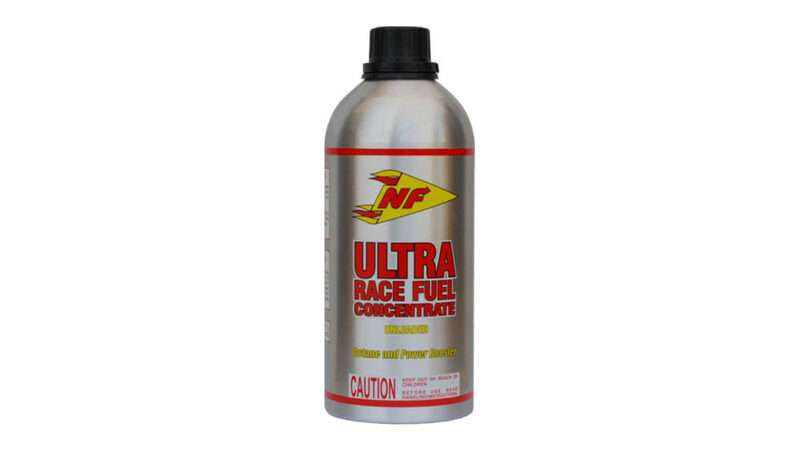 By adding an octane booster like NF ultra you can improve the motor’s performance.